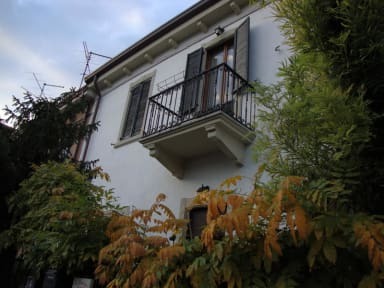 “La Buccetta“ B&B was built in a building dating back to the beginning of the 20th century, which fortunately survived the heavy bombing during Second World War, when the whole area (Porto San Pancrazio) was completely destroyed. At the back of the house, in a quiet position, there is a relax corner for those who want to read a book, or simply have a rest after a long day walking downtown. 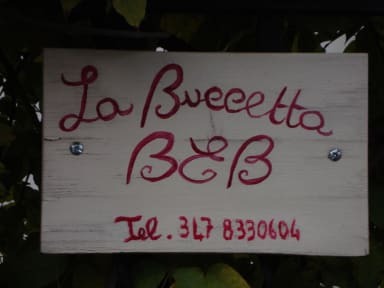 'La Buccetta' B&B has two double rooms, both are big and bright, with a simple and accurate furniture. Each room has air-conditioning and its own en-suite bathroom, with fresh linen and body care products.